THE DEBUTANTE IS MINE is a BookBub deal (and a steal at only 99 cents) this week! It’s the perfect time to read the first book in The Season’s Original Series! For more great deals, follow my author page on BookBub. 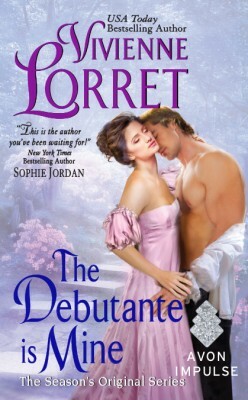 THE DEBUTANTE IS MINE only 99 cents! I’m thrilled to announce that (for a limited time) THE DEBUTANTE IS MINE is only 99 cents at most e-retailers! For up-to-the-minute-deals on my books, sign up for my newsletter, and follow me on BookBub. Also this week, the sale will be featured in the Buy A Historical newsletter. Let the “hero inspiration” games begin! This week, I’ll be showcasing those “heroes” on my Facebook page. 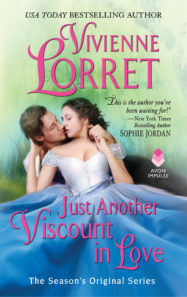 Not only that, but the Tasty Book Tour for THIS EARL IS ON FIRE continues this week as well. 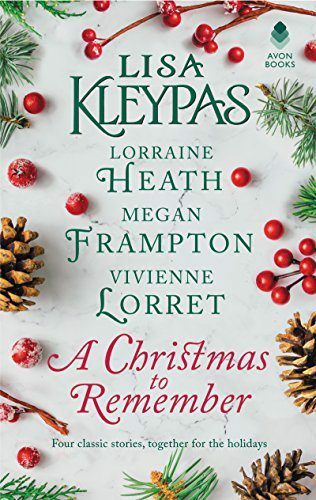 Each day, you’ll have multiple chances to enter to win a paperback edition of THE DEBUTANTE IS MINE (book #1, The Season’s Original). Thank you to everyone who celebrated with me this week! <3 Releasing THIS EARL IS ON FIRE has been so much fun! And after your wonderful suggestions, I have a huge list of enticing heroes to post on Facebook next week! UPDATE: Congratulations to Connie for winning this giveaway!!! In celebrating the release of THIS EARL IS ON FIRE, I’m hosting a GIVEAWAY for one $25 Amazon gift card!!! But since there can only be one winner*, I wanted this to be fun for everyone. So, TO ENTER, post (below) the name of an actor or model who would make the PERFECT HERO INSPIRATION for a book. Then all next week, I’ll post these “heroes” on Facebook. *One winner will be randomly chosen tomorrow, Friday, 8/5, and notified via the email address attached to her/his post below. Thank you for dropping by and good luck! 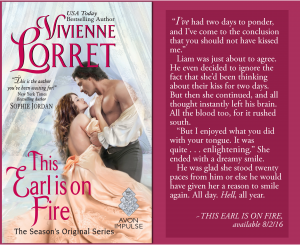 THIS EARL IS ON FIRE – on sale today!!! 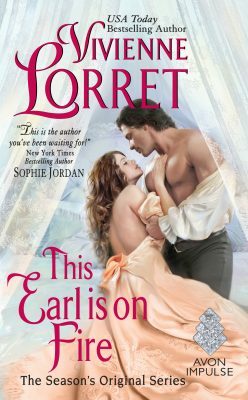 THIS EARL IS ON FIRE is on sale today! I’m so excited to share Liam and Adeline’s story with you! THIS EARL IS ON FIRE is on sale tomorrow!